Masuo Ueda began his career at Nippon Sunrise now known as SUNRISE in 1979 where he worked on titles including the Gundam series. In 2003, he began working for Aniplex and in 2010 as the President and CEO of A-1 Pictures, brought major hit titles such as Sword Art Online and Space Brothers to fans across the globe. 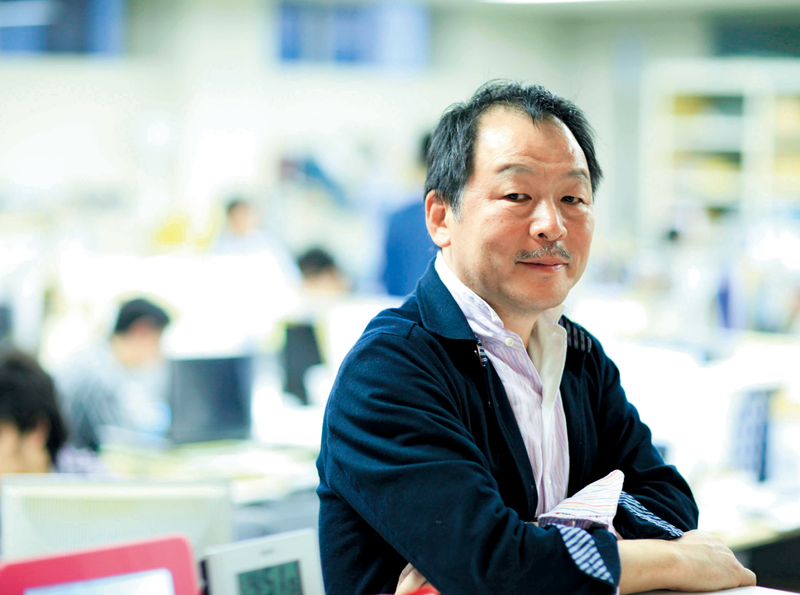 Mr. Ueda is currently a representative and planning producer for SKYFALL, LLC.